Lulea and the surrounding area in Swedish Lapland is a land of complete contrast. With an archipelago of over 1,300 islands, vast woodland and river valleys it hosts a wealth of charming experiences for an unforgettable winter break. 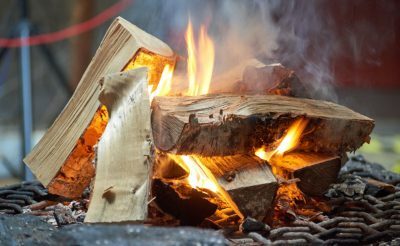 This 4-night independent escape offers the chance to experience this wonderful setting and cosy accommodation together with an array of exciting winter activities. 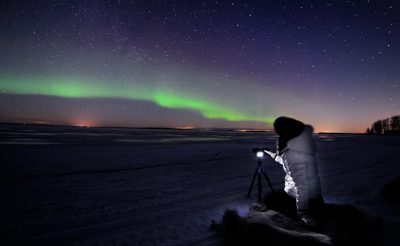 Situated just below the Arctic Circle, the area is also a great location for those in search of the phenomenal northern lights! 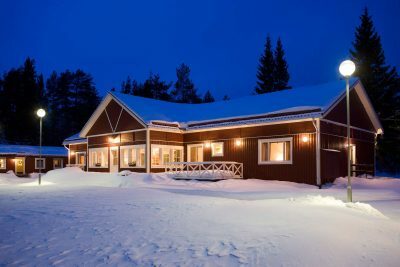 Pine Bay Lodge is the sister property of Brandon Lodge nearby and located just 30 minutes from the airport and city of Lulea. 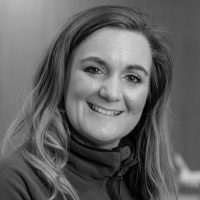 It comprises of just 9 hotel rooms and a large open plan lounge and dining area with a big fireplace where guests can relax after a day out in the snowy landscape. 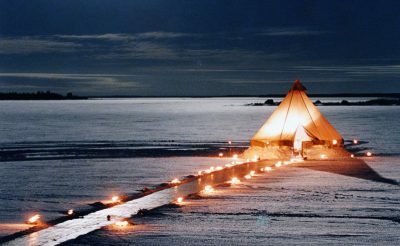 On site there is also a sauna overlooking the frozen sea which can be privately booked at an additional charge. Close to the main lodge (10 metres) is one cabin offering comfortable family accommodation for up to five people, in one double, one twin and one single bedroom and shared bathroom. The small lodge experience is very special, with the feeling of having your own personal lodge and staff always at hand to look after you. With capacity for 20 guests this is also the perfect place to stay as a group and book the whole lodge for private use. 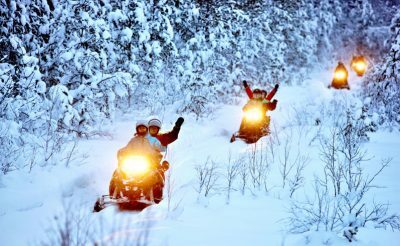 Getting between the airport and Pine Bay Lodge is by a guided transfer, giving you a more personal service and with information from the guide on the area and life in Swedish Lapland. The return transfer is by a standard taxi service. 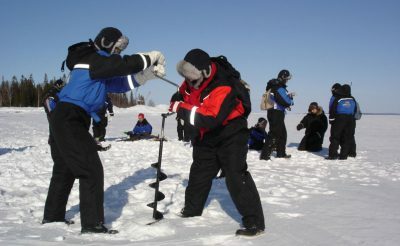 A trip to Swedish Lapland wouldn't be complete without taking part in some of the winter activities available. 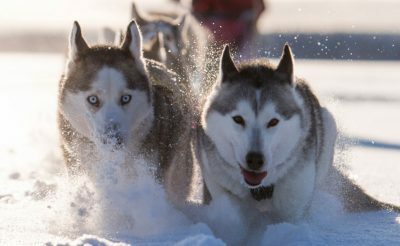 We have selected three of the most popular options to include on this 4 night trip - drive your own dog sled (2 hours); snowmobile forest safari (2 hours) and a northern lights sled tour (2 hours). 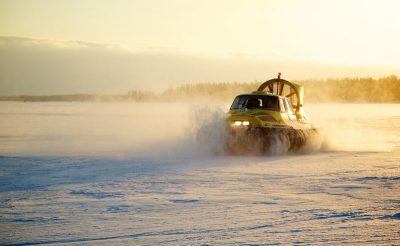 But there is plenty of time to add any others you may wish to experience, such as a hovercraft on ice tour, Nordic winter skills, northern lights snowshoe walks, northern lights snowmobile tour, ice fishing and a romantic dinner on ice. On arrival at Lulea Airport you are met and transferred to Pine Bay Lodge by guided transfer which includes information about the area. 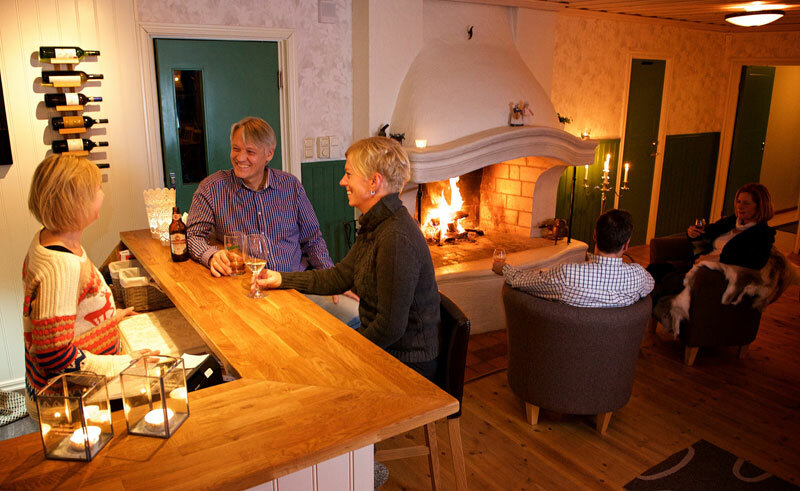 Check in to your accommodation before having the evening meal (2-course) in the restaurant. 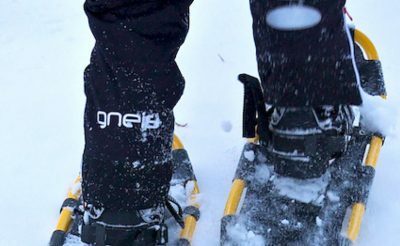 The next three days is filled with winter fun activities and time to relax in the snowy surrounds. There are three activities included, but there are also other optional excursions available to pre-book. The exact schedule order for the activities will be confirmed locally due to weather conditions and group sizes, but there is plenty of time to relax and enjoy the facilities. 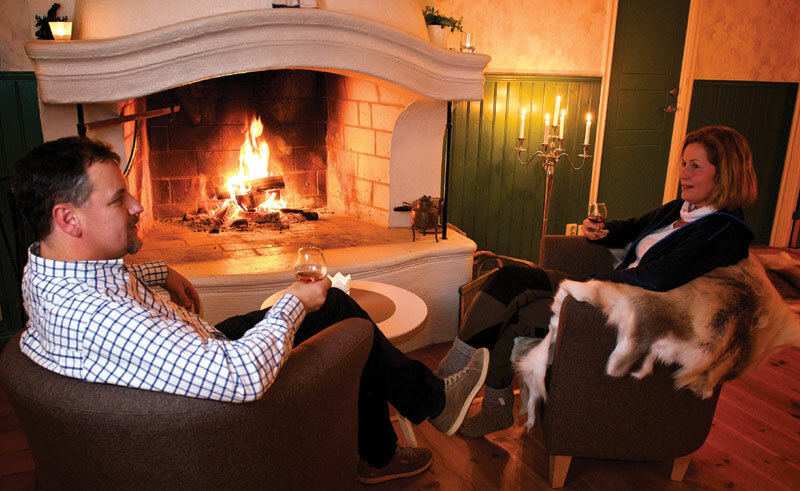 Perhaps book a sauna session or read a book in front of the fire place in the lodge's lounge.